Stone Tool Shop is the fastest growing supplier of professional quality diamond products, abrasives, fabricating supplies and hand tools to the stone industry. 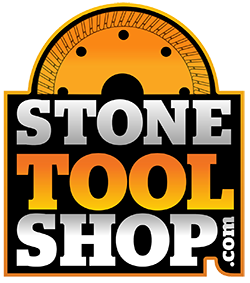 Stone Tool Shop offers value added products at the most competitive prices with the objective to lower your costs and increase your Fab Shop’s productivity. Have a question or special request? Call 888-339-2219 or email us at sales@www.stonetoolshop.com for a fast answer! Monthly Specials & Discounts Offered To Our Followers On Social Media!